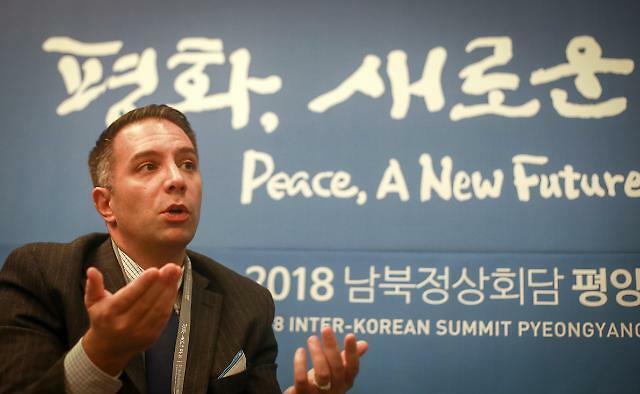 SEOUL -- With the rollout of the world's first 5G mobile communication era coming near, competition is growing among South Korean mobile carriers to attract customers. LG U+ is forecast to take the upper hand because it came ahead of competitors to set up a 5G network with equipment from China's Huawei. Industry data showed that LGU+ had 12,000 5G base stations at the end of February. The company aims to build 15,000 stations by the end of this month and 50,000 by the end of June. Huawei was a decisive factor that helped LGU+, a third player, to build more base stations than SK Telecom (SKT) and KT. 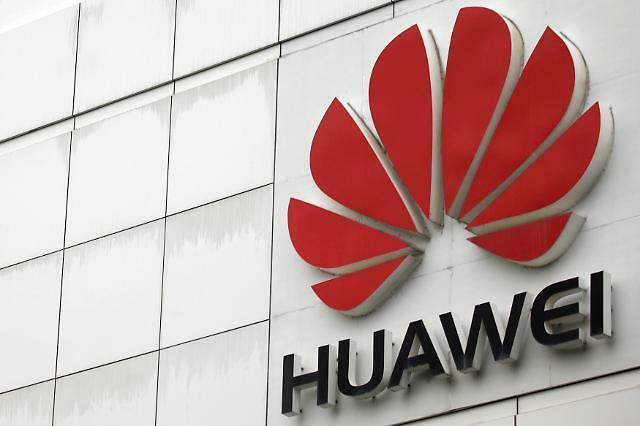 LGU+ is the only South Korean mobile carrier to use Huawei's equipment, which was banned in the United States and some other countries over unverifiable accusations that the Chinese company has "back doors" embedded in its network and devices. 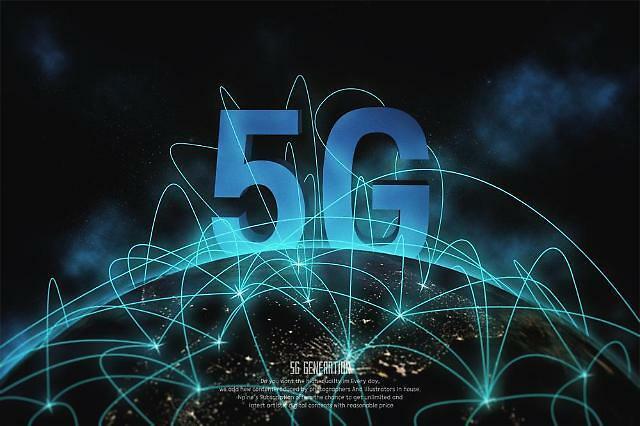 In terms of speed and performance, experts believe that Huawei's 5G equipment is cheaper but three to six months ahead of competitors. 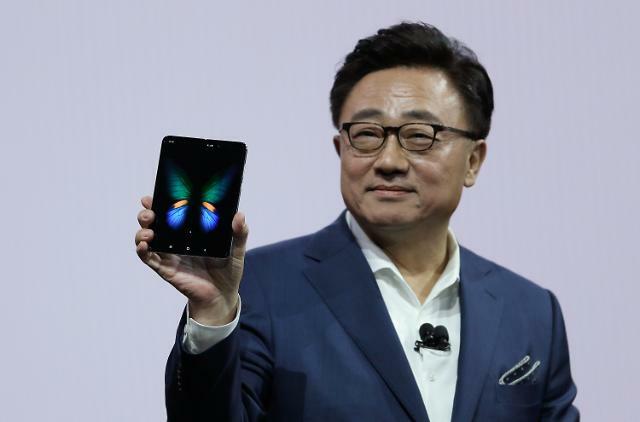 Thanks to the fast supply of Huawei's equipment, LGU+ was able to set up 4,133 5G base stations, compared to SKT's 817 and KT's 854, according to a government report to Yoon Sang-jik, a member of South Korea's main opposition Liberty Korea Party. "Samsung was not prepared to supply the first batch of 3.5GHz band communication equipment," a government official said on condition of anonymity, suggesting it would have a significant impact on the initial competition among mobile carriers.